Flood Damage Repairs in your home or office through escape of water, burst pipes, leaking pipes or flood damage due to localised flooding. Flood damage needs to be attended to immediately. 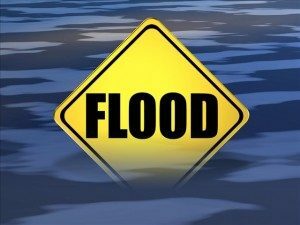 Flood Damage Repairs, Flood Damage Restoration ? 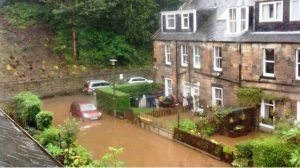 That’s were Property Restoration Services 30 years experience in dealing with Flood and Water damage Restoration Properties in Edinburgh and around Central Scotland comes into their own. Property Restoration Services are an Insurance Approved Building Contractor and are well respected by major Insurers and Loss adjusters and are recommended / appointed on a daily basis. 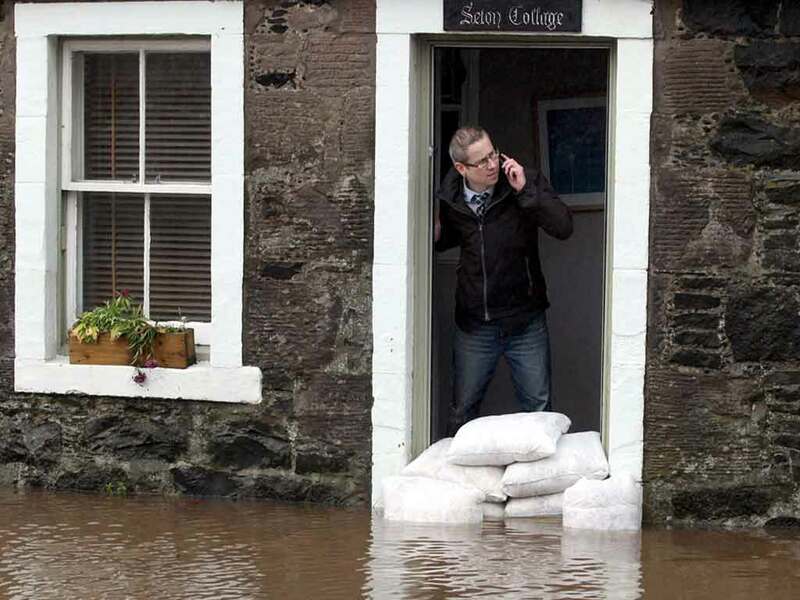 With our 30 Years Experience and our in-house FRICS Qualified Building Surveyor, We know exactly how to prepare a FREE schedule of Flood Damage Repairs for your Insurance company that WILL be accepted by them. Property Restoration Services, Being an all trades approved Building Contractor are in the enviable position of having all trades under one roof, Builders, Joiners, Plasterers, Plumbers, Electricians, Tilers, Roofers, Heating Engineers and Bricklayers. All Our Tradesmen are professional and Fully Qualified. Property Restoration Services, Can handle your insurance claim from start to finish, keeping you updated on a daily basis and working with your Insurance Company or Loss Adjuster to make sure your property gets back to Pre loss condition as quickly as possible. 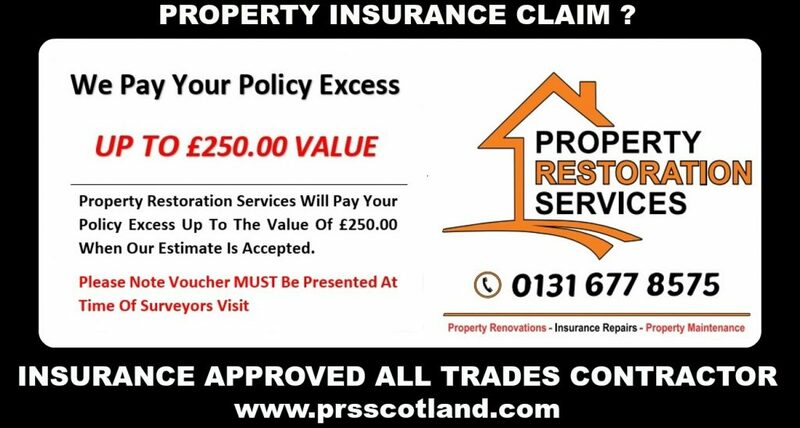 Property Restoration Services Edinburgh’s Leading All Trades Approved Property Repair Contractor.